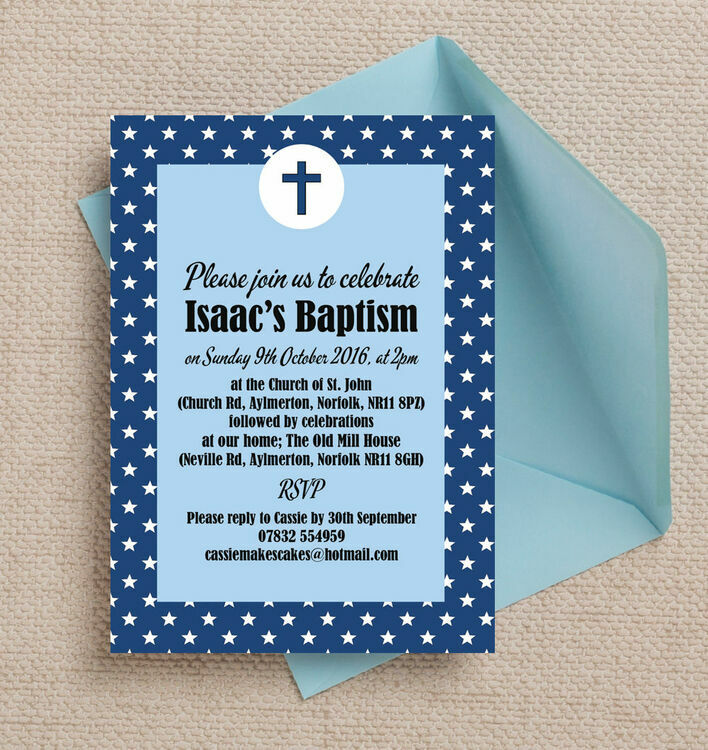 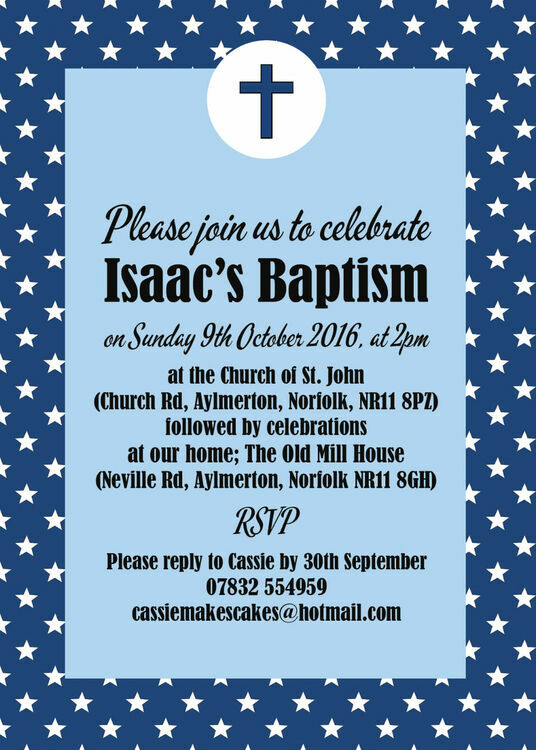 This personalised invitation offers a lovely way of inviting guests to your little boy's christening or baptism. 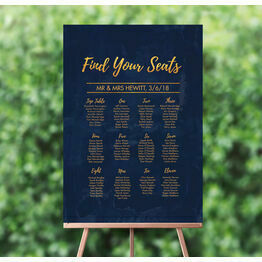 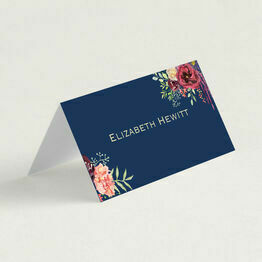 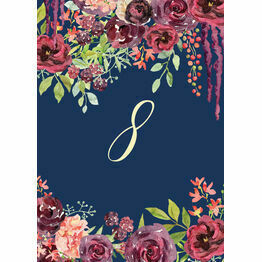 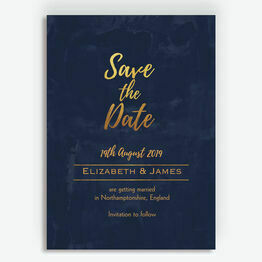 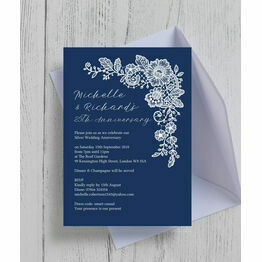 The invite is decorated with a navy blue border complete with stars, a baby blue centre background and a cross at the top. 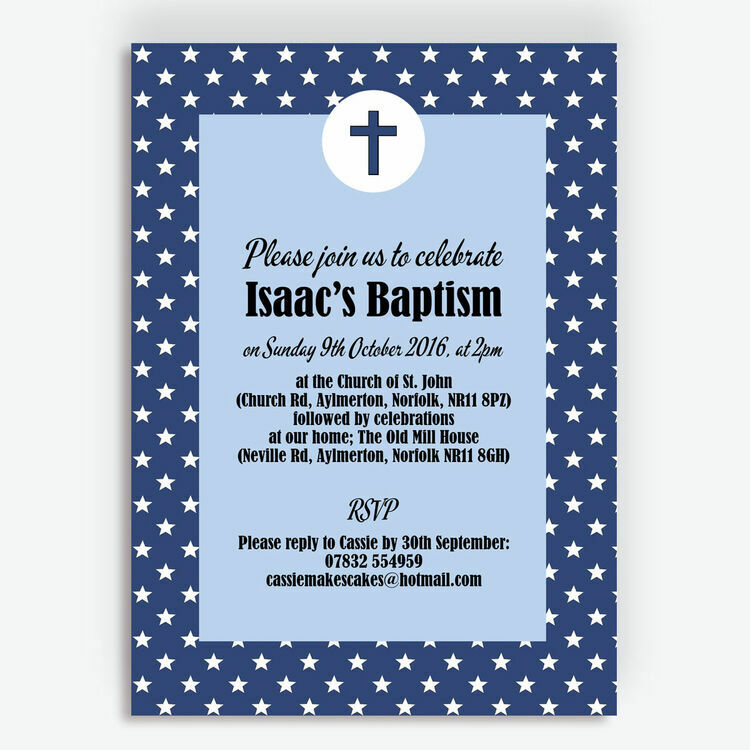 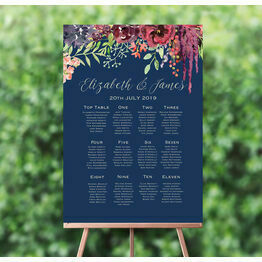 You can receive the invite professionally printed and delivered, or you can download it at home as a printable PDF. 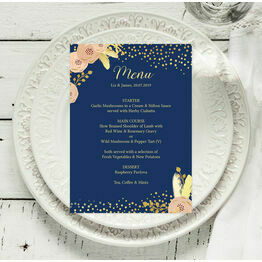 I couldn't be happier with my purchases - I ordered 4 different digital products and they were all delivered immediately upon payment. 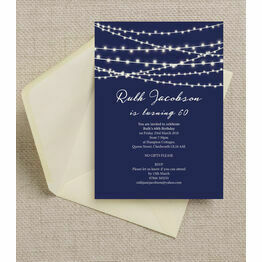 The quality of the images was such that I could print them large and lost no quality. Highly recommend to anyone who wants to make a cost effective show of high quality invites, poster, thank you cards!